Since January I've been trying to lose weight and tone up and obviously to be able to track my progress I needed a decent set of weighing scales. 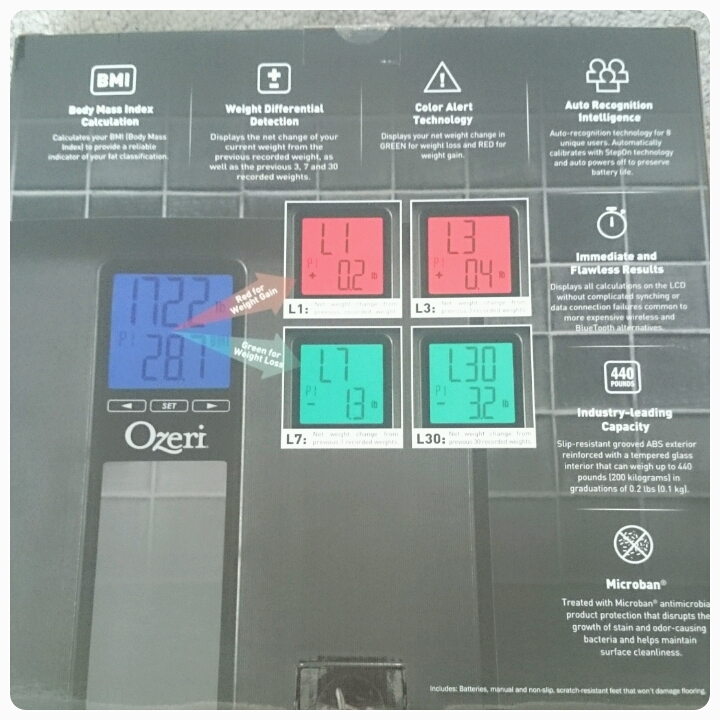 Up until a few weeks ago I was using my old set of scales which I always suspected were a little bit out as they always came out different to my mums so when I was asked if I'd like to review the Ozeri Weight Master II scales, I was happy to accept. 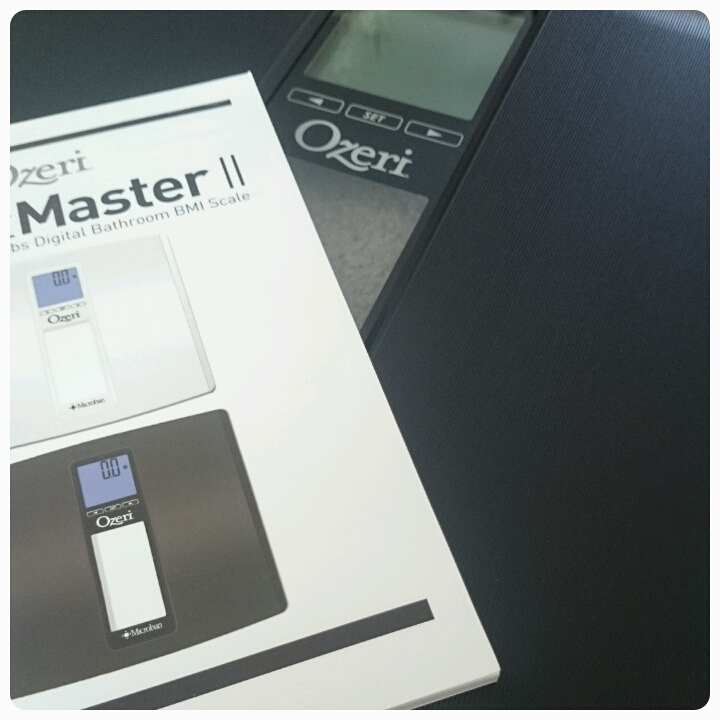 These digital bathroom scales come in either black or white. I opted for black to fit in with my bathroom decor. Coming with batteries included (always a win), they are able to track weight up to 200KG. 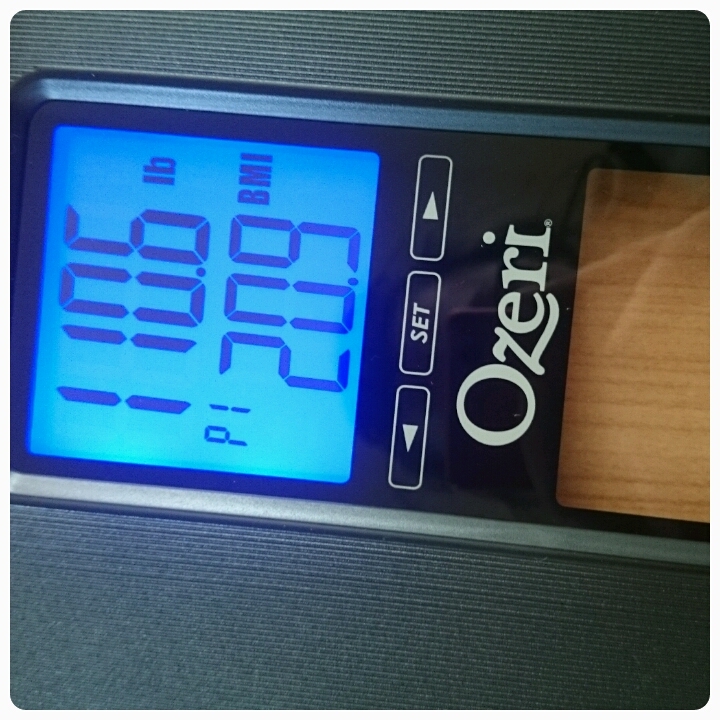 * These scales are perfect for even a large family because it stores weights for up to eight different people and it has a 30 day memory to store these weights. You simple put in your height (in either cm or inches) and weigh yourself and it stores your details and remembers who is standing on the scales, genius. * No waiting around for the scales to turn on, simply step on and results are almost immediately displayed. They also turn off automatically too so no battery wastage. * Detection of differentials in weight. 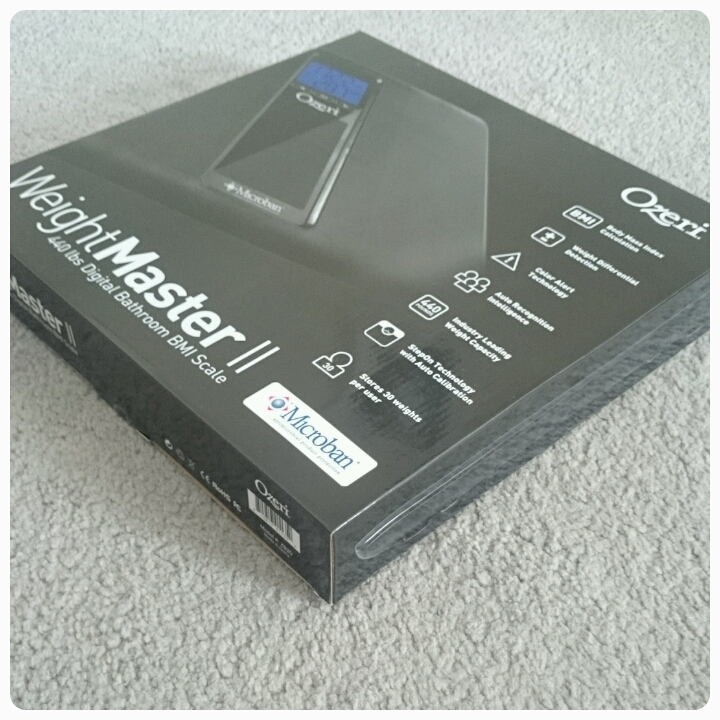 The WeightMaster II scales cleverly display your current weight and how much you've lost or gained since you last weighed yourself. Using the smart LCD screen, a gain is displayed in red and a loss is displayed in green. This I found to be a brilliant motivation to myself. * BMI calculation is done for you. Another motivational tool, one that actually had me reevaluating my weightloss goals last week. After using them for a few weeks now I do have a couple of negative things to say. 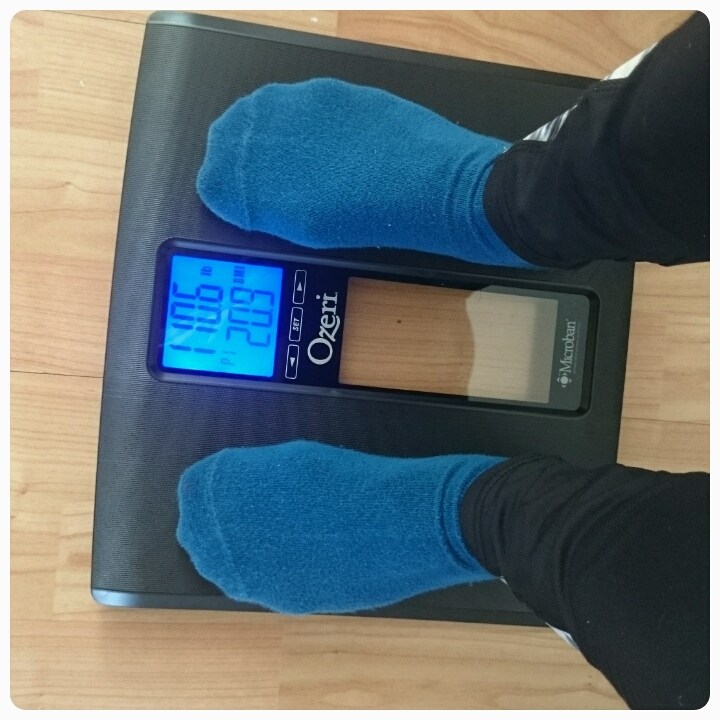 When weighing yourself you can either have the results in kgs or lbs, now that in itself isn't bad however my husband and I have always preferred to know our weight in stone so it meant us having to calculate it again after weighing ourselves. Not the worst thing but it would have been nice to have that third option. Another issue that came up was the actual weight the scales were measuring. My husband weighed himself twice in one morning, not more than about 10 minutes apart and the difference in weight was quite significant. This had me questioning the accuracy however I haven't had the same issues so it could have just been a glitch but something I felt I should note down anyway. 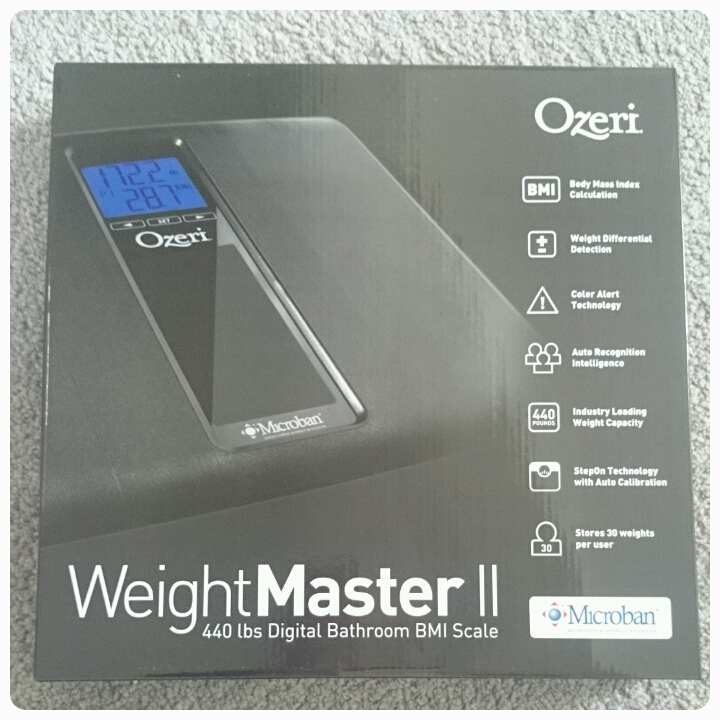 Currently available from Amazon for £29.99, overall I really like the scales. Good to look at, thin and lightweight. Simple to use despite using a fair amount of technology and motivational in the way it displays your weight loss. Defintely an improvement on previous scales I've owned. Disclaimer : I was sent these scales FOC however all thoughts and opinions are my own.